Broadcasting regulator Trai has taken a strong view of the Broadcast Audience Research Council (BARC) not publishing rating and viewership data during the sector's migration to the new tariff regime, and directed it to immediately release viewership data for the past weeks on its website, warning of "appropriate action" for non-compliance, a source said. According to the source privy to the development, the Telecom Regulatory Authority of India (Trai) has shot off a fresh salvo at BARC, and in a strongly worded directive has asked it to furnish compliance by February 25, 2019, "failing which, appropriate action would be initiated" under various sections of the Trai Act. "...BARC India has modified its Fair and Permissible Usage Policy in February 14, 2019, even after being repeatedly asked by the authority to not stop publishing of rating data and viewership data on its website during the migration to new regulatory framework until and unless explicitly permitted by the authority and are thus, in contravention of the direction of the authority dated December 21, 2018 and January 14, 2019," said the Trai directive, also seen by PTI. BARC India could not be reached for comments. Trai rued that BARC India did not comply with its previous instructions despite being repeatedly asked by the authority to publish rating and data of the viewership of different TV channels. 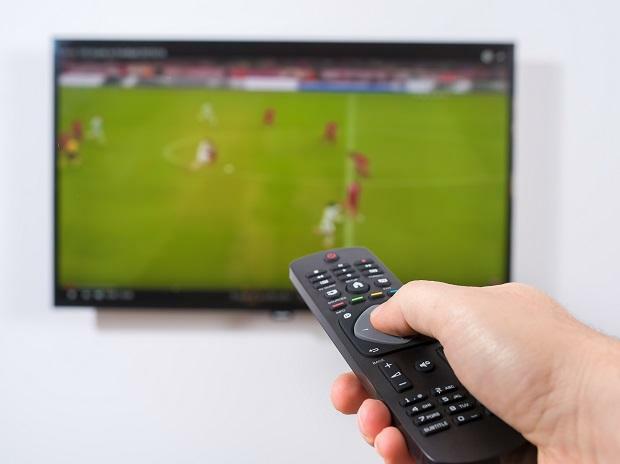 The regulator observed that BARC had submitted that disruption caused by transition to the new regime could prevent consumers from accessing the channels of their choice, thus not giving fair and true picture of TV consumption in India. But Trai said it would not be appropriate to stop rating of channels as these changes were an outcome of consumer choice and real reflection of market changes. The regulator opined that the decision of BARC India to "withhold" the data cannot be justified by any yardstick. It noted that BARC India has "failed to furnish any cogent reason for not publishing the rating and viewership data" and that "such action on part of BARC India reflects poorly on the creditworthiness of the data published by them". Trai reminded BARC India that it is governed by the provisions of the Trai Act and thus required to comply with orders, regulations, and directions issued by the Ministry of Information and Broadcasting and Trai from time to time. "Now...the authority...hereby directs Broadcast Audience Research Council to immediately release and publish viewership data for the week ending February 8, 2019 and weeks subsequent to it, on its website without any further delay and not to stop it in future also without explicit instruction/direction from the authority or Ministry of Information and Broadcasting...," Trai directive said. BARC India has been asked to "furnish compliance to the authority by February 25, 2019 failing which appropriate action would be initiated against them under...the TRAI Act, 1997". Earlier this month, the regulator extended the timeline for consumers to make their channel preferences up to March 31, 2019.